I had the incredible opportunity to grab a slice of pizza and connect with P Smoov & Rick Rude of Fresh Espresso the other day. It was exciting to hear about collaborations on the horizon as well as the big things they have coming. I loved working with these guys. 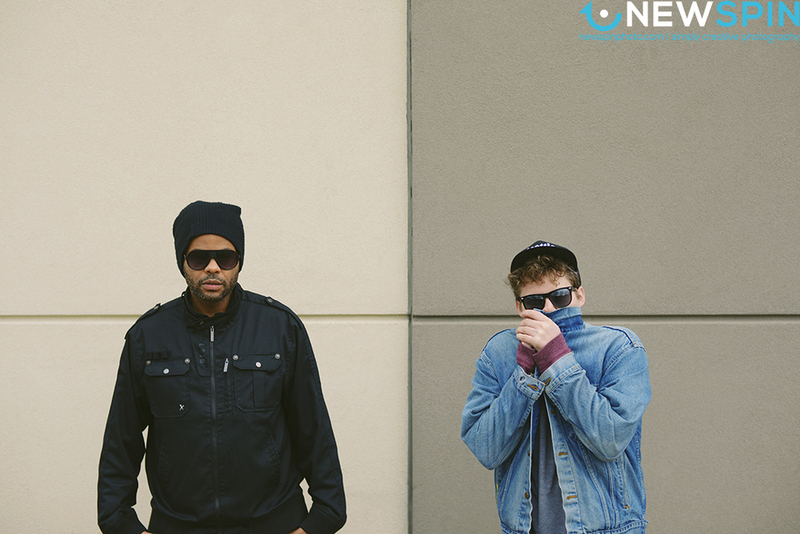 Check out Fresh Espresso and the sound they bring to NW Hip-Hop.